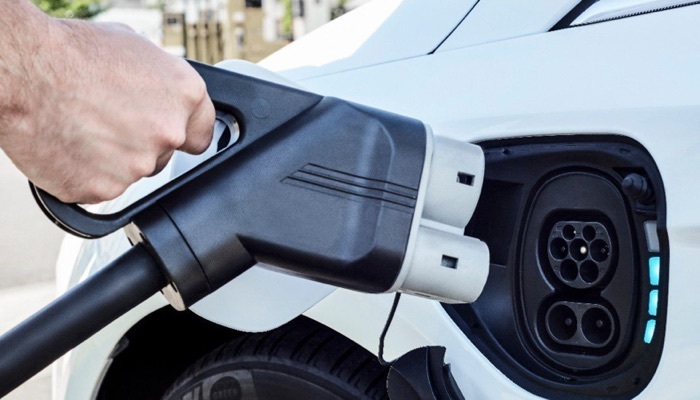 Google has announced that it is adding a new feature to Google Maps which should help owners of Electric Vehicles. You will now be able to find EV charging points on Google Maps, you can search for the nearest EV charging points close to your location. A quick search for keywords like “ev charging” or “EV charging stations” will display the nearest supported stations. To help you make a quick decision about which station to use, we’ll show you information about the business where the station is located, the types of ports available, charging speeds, and how many ports there are. You’ll also see information about the station from drivers, including photos, ratings, reviews and questions. You can find out more details on this new feature on Google Maps over at Google at the link below.